"Some day you will find me / Caught beneath the landslide / In a champagne supernova in the sky." 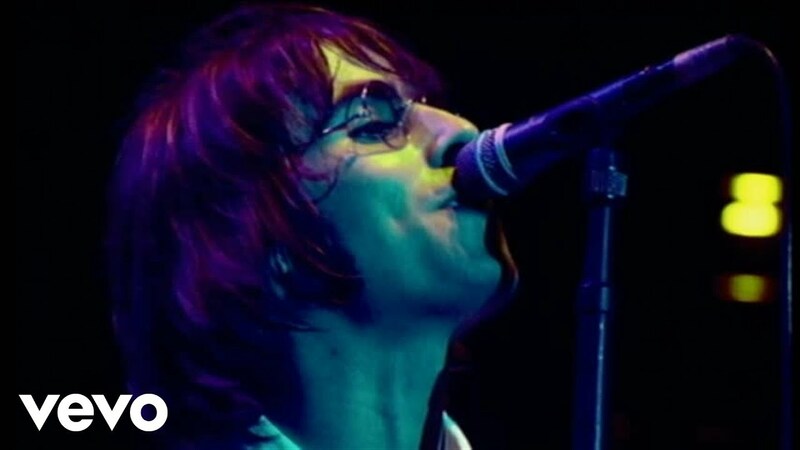 Champagne Supernova was Noel Gallagher’s stab at psychedelic songwriting and, with the help of Paul Weller on guitar, it became one of the band’s signature songs. The track serves best as an escapist fantasy and, as their 1996 record breaking Knebworth gigs proved, the ultimate show finale.